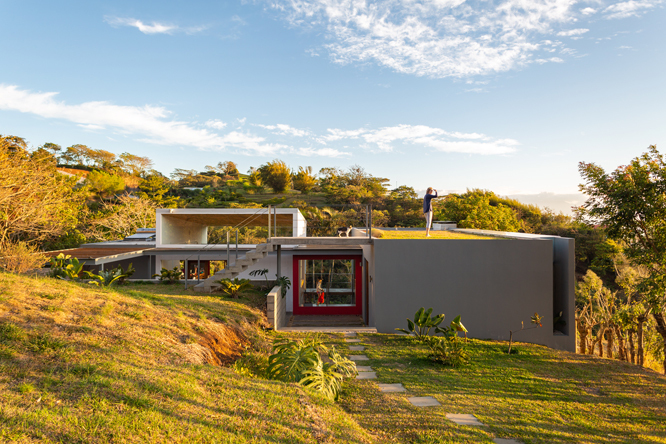 We just returned from photographing this tropical modernist beauty in Costa Rica. Stay tuned. 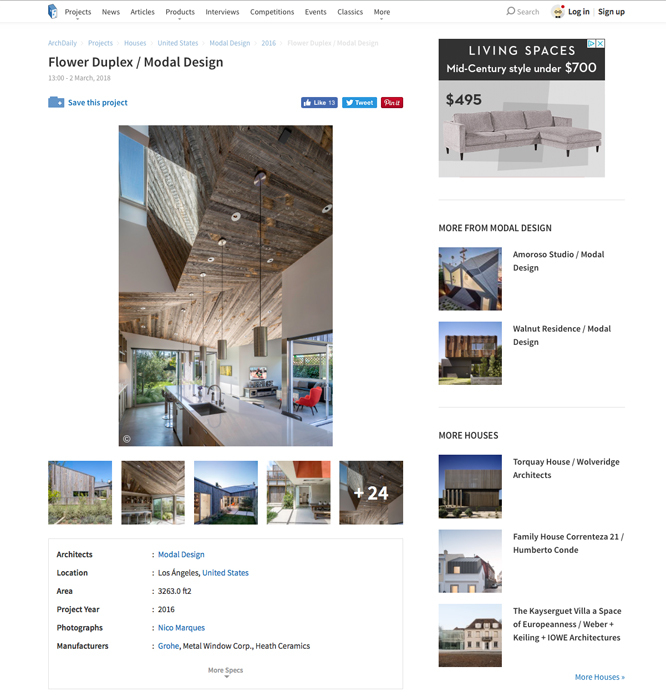 Modal Design’s Flower Duplex in Venice, CA, with landscape design by Gabor Allen, is looking great on Arch Daily today. 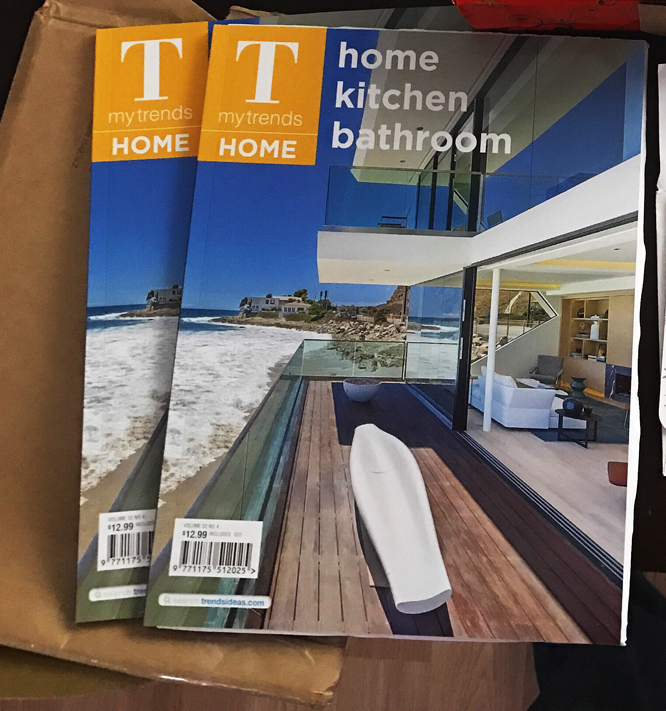 The print copies of TRENDS magazine with Mark Dziewulski Architects Malibu Wave House featured AND on the cover finally arrived in the mail from Down Under. Totally worth the wait! The photographs we shot for DSH Architecture of the cool conversion of an original Welton Becket building (yes, the modernist master who gave us the Capitol Records Building and the Music Center) are featured in DWELL this month. Right on, Chava and Eric! 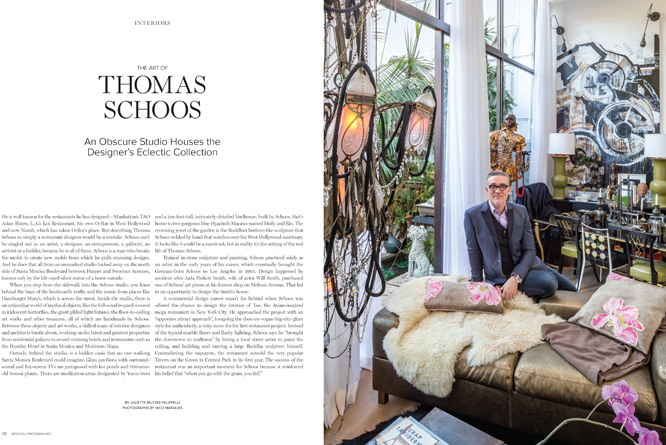 Stoked about the Pacific Palisades Residence being featured in California Homes. Excellent work, Damian LeMons, formerly of KA and now the principal at Monolith DG, and Greg Bleier of Studio Unlimited.